The executive summary of the draft environmental assessment study was distributed and discussed by the Citizens Advisory Committee at its 3rd and final meeting on February 22, 2010. 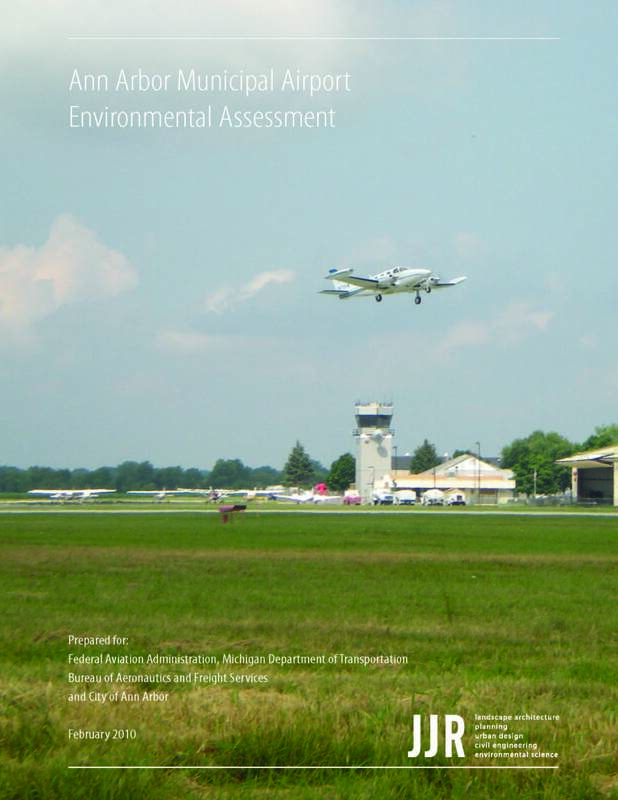 Shortly thereafter copies of the study were placed in public buildings throughout the community and made available online at the City of Ann Arbor Municipal Airport website. 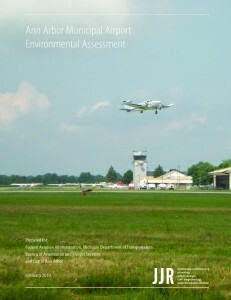 The public was invited to review the draft document and supply the Michigan Department of Transportation Aeronautical Division its comments before April 19, 2010. The links below contain the draft environmental assessment study and comments submitted by Barbara E. Lichman, Ph.D. of the Costa Mesa, Californina law firm of Chevalier, Allen & Lichman, LLP, on behalf of Charter Township of Pittsfield; comments written by Andy McGill and submitted by Steven M. Taber, Esq. of the Costa Mesa, Californina law firm of Chevalier, Allen & Lichman, LLP, on behalf of Committee for Preserving Community Quality (“CPCQ”); and comments submitted by Ann Arbor Municipal Airport Advisory Committee chairperson, Mark Perry. There is also a link to FAA’s Order 1050.1E, Environmental Assessment Impacts: Polices and Procedures, and EA study process flow chart. Charter Township of Pittsfield agenda, minutes, and resolution authorizing the expenditure not to exceed $25,000 for representing the response to the draft environmental assessment study. Email sent by CPCQ soliciting donations to cover the cost of services provided by the law firm of Chevalier, Allen & Lichman, LLP. Comments submitted by Ann Arbor Municipal Airport Advisory Committee chairperson, Mark Perry.